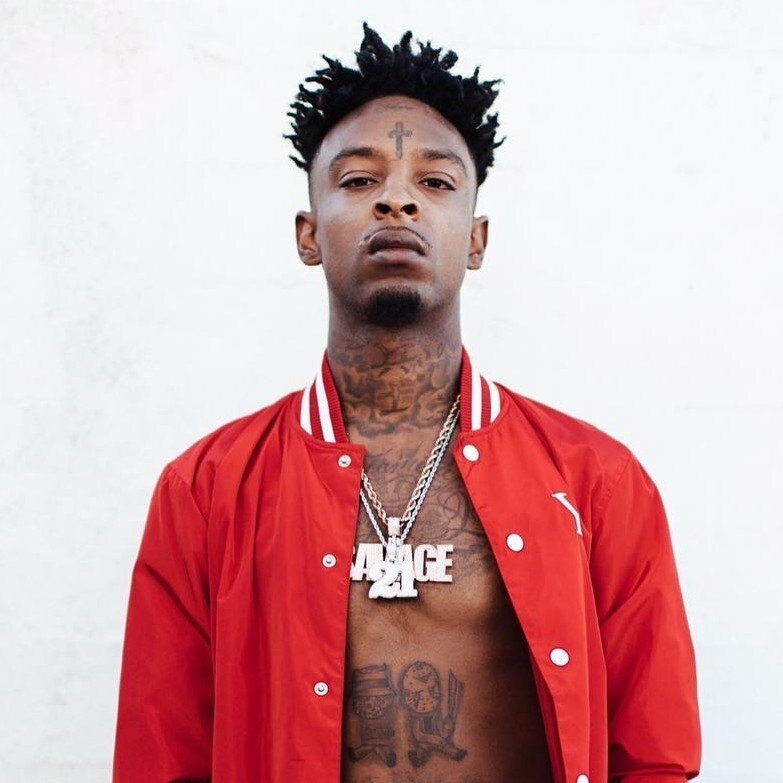 21 Savage is back again for the third year to host his annual Issa Back To School Drive, not far from where he was raised on Glenwood Road in Atlanta. This year's event comes in combination with his newly launched Leading By Example Foundation. "Giving back to where I grew up means a lot to me. These kids need it and I use to be one of those kids," 21 told Billboard. "Being able to see someone from where u from make it and come back and genuine give back will motivate these kids to do the same for their kids and the community." The event takes place August 4th and 5th and will see 21 provide youth with backpacks, school supplies, haircuts, and uniforms for the upcoming school year. Earlier this week 21 opened up about his move to no longer wear and purchase jewelry as a way to inspire the youth to focus on business investments. He detailed how his past had some shady moments, but its made him who he is today. “I’ve always been a hustler. When I got something, I wanted to keep it. I didn’t wanna go back to having nothing,” he said. So nice seeing younger artists giving back to their communities. I know so many people are quick to judge others based on the music they make and the tattoos they have but you can't sum up an entire person based on two things. He is a cool dude. I have a friend who got a sizable tattoo on his face. He regrets it now cause the way people judge him. He goes to church, charity events, but people who don't know him act like he is some criminal or something. A lot of artists give back, you don't hear about it as much cause most of them don't brag or go out of their way to showcase it. Oh for sure. In some cases you only hear about it because someone happened to be around when it was happening. Nothing against people who do showcase it, it is still doing good. There is a stigma attached to doing good to reap your own gains though. Like if I go out there and donate to a homeless shelter only to turn around and tell everyone I know to get praise, it kind of cheapens it on my end. But like you said, good still comes from it. If you go out of your way to get approval for being nice or doing "good" it may still be doing something for someone else but it shouldn't be viewed the same as a selfless act.